Yearlings from the first crop of Zoffany made a big impact at the Goffs Orby Sale, most notably via a colt who realised €340,000 on Wednesday. BBA Ireland chairman Adrian Nicoll fought hard to get the striking youngster, out of the smart sprinter How’s She Cuttin and consigned from Ciaran Conroy’s Glenvale Stud. John Warren was another agent taken by the G1 Phoenix Stakes winner’s progeny and he went to €190,000 for a colt from the family of Scorpion offered by Zoffany’s breeders, Croom House Stud. 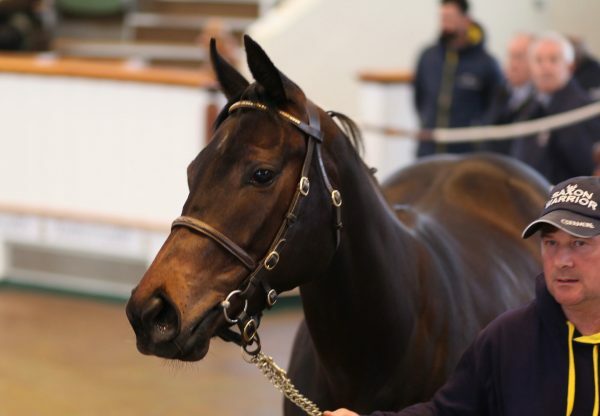 The strong Goffs sale followed excellent results at Doncaster, including a £150,000 filly bought by Chasemore Farm, and a £120,000 colt sold to Amanda Skiffington. Meanwhile at Arqana in August, Zoffany’s prices included €120,000 (Richard Fahey) and €100,000 (David Redvers).